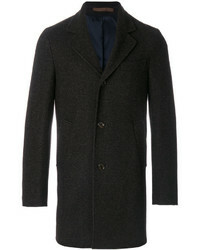 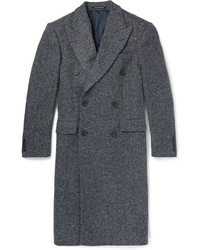 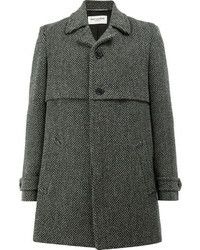 Harris Wharf London Herringbone Single Breasted Coat £836 Free UK Shipping! 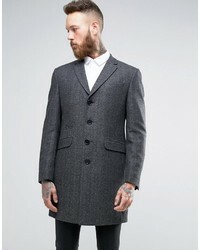 Eleventy Double Breasted Herringbone Coat £366 £523 Free UK Shipping! 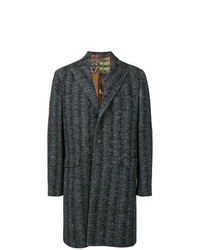 Saint Laurent Herringbone Coat £1,701 Free UK Shipping! 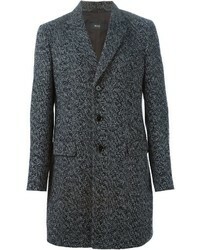 Etro Herringbone Single Breasted Coat £1,030 Free UK Shipping! 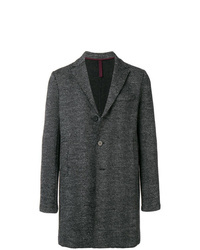 Harris Wharf London Herringbone Coat £412 Free UK Shipping! 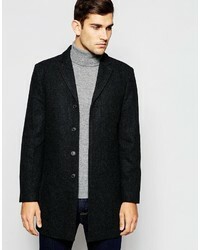 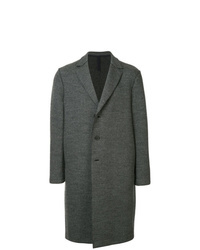 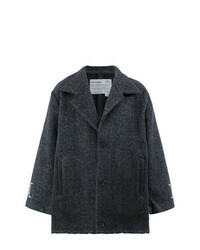 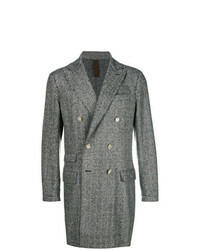 A-Cold-Wall* Herringbone Coat £2,383 Free UK Shipping!